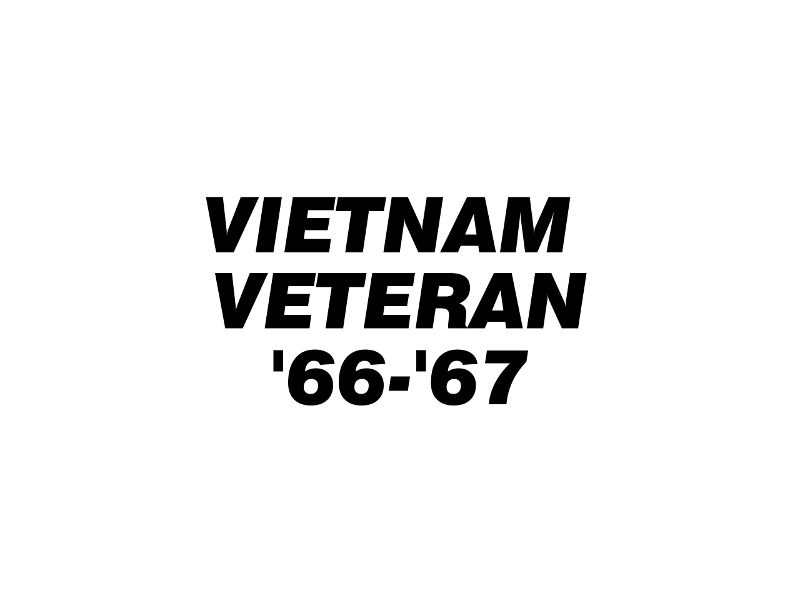 VIET VET '66-'67 (Vinyl Decal) Free Shipping. At 0500hrs.com; our transfer stickers are easy to apply the most to any surface. Our military vinyl decals are available in white or black vinyl; they're durable & ideal for indoor or outdoor use. We only use the very best material and they’re made in America! Free shipping anywhere in the United States! (No minimum purchase necessary). 100% satisfaction guarantee! TIP: White decals look the best on car or truck windows and black decals look best on painted surfaces. Our military themed decals are made out of Oracal 651 vinyl. This is a performance grade vinyl well suited for indoor and outdoor applications. It was originally designed for fleet vehicle graphics making it a perfect choice for cars. The solvent based permanent adhesive makes it a great choice for wet area applications such as boats or other outdoor places. 0500hrs.com, your place for military decals! All of our decals are American Made by United States Military Veterans. We're Based in Coconut Creek, Florida. 0500HRS.com only use the highest quality materials to make our decals. Every decal is safely shipped FREE to anywhere in the U.S. and there is no minimum purchase. "...Everything I've ever ordered from you is awesome quality and a fair price, I keep you guys on my favorite link." We are not affiliated with any group whatsoever, we are solely funded by the items that we sell on our websites 0500hrs.com & MYDD214.com . 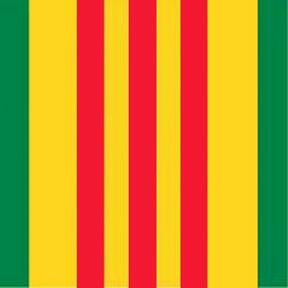 Thank you for your service and thank you for your time.